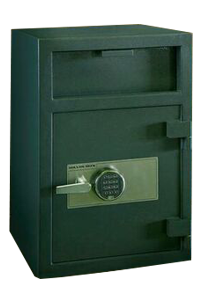 New improvements just released in 2018. 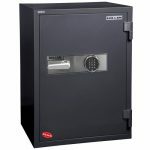 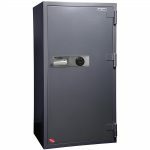 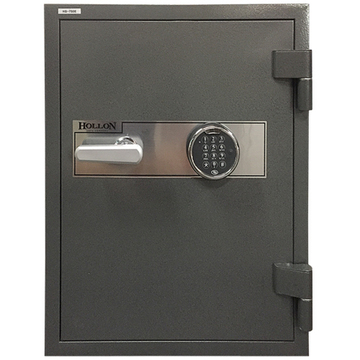 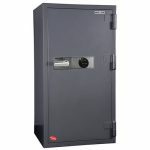 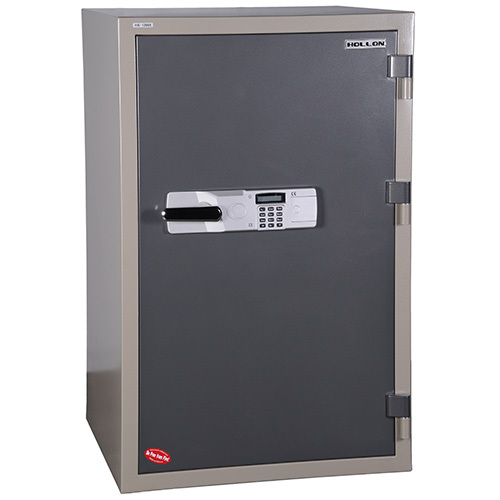 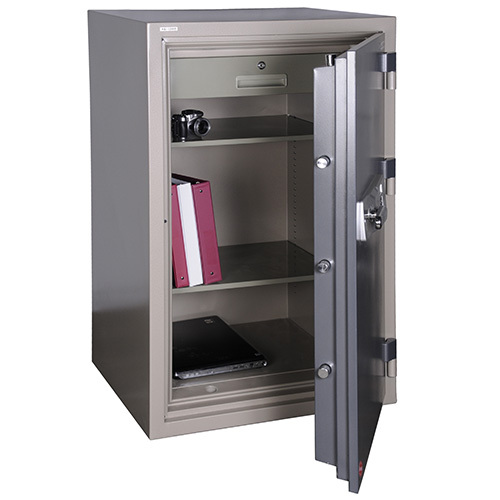 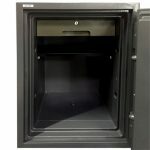 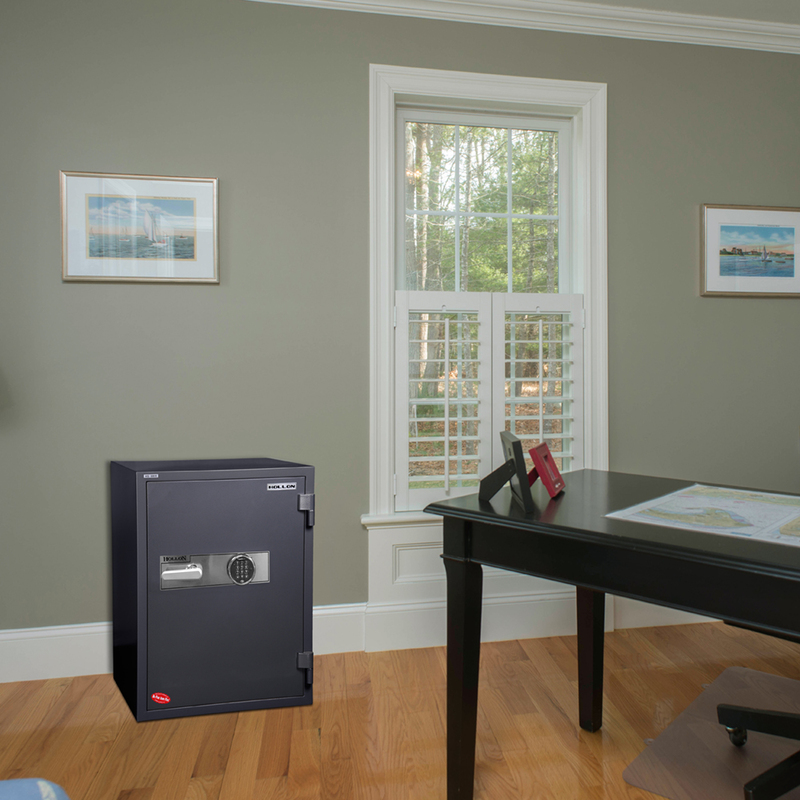 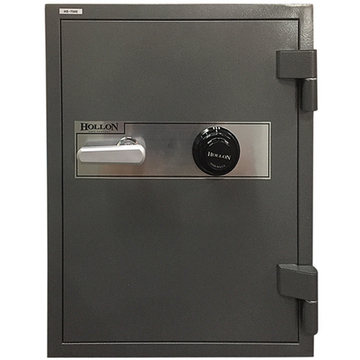 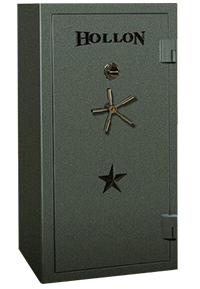 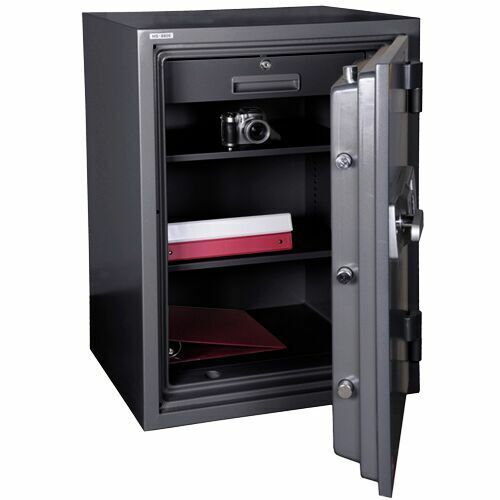 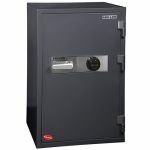 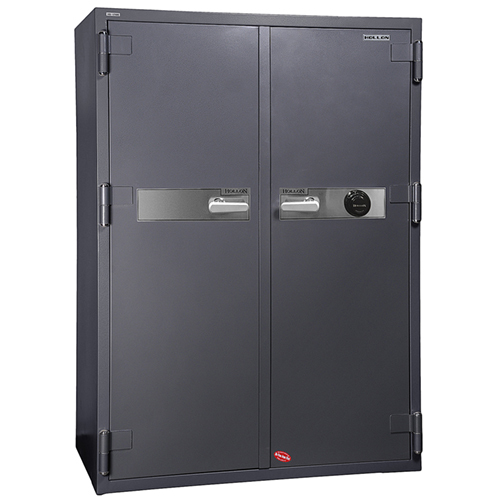 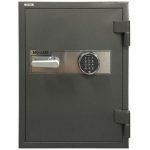 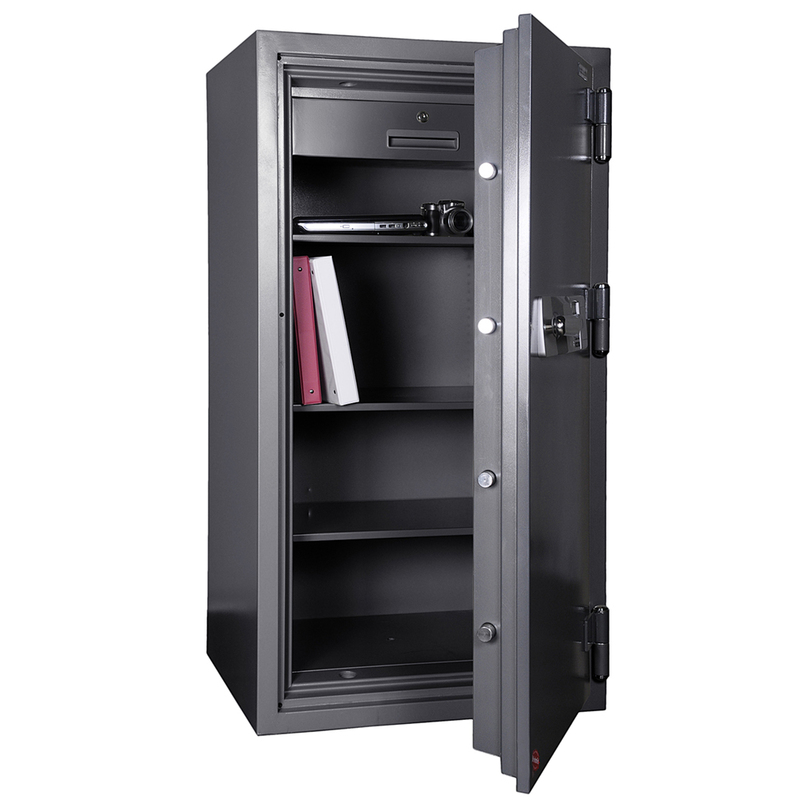 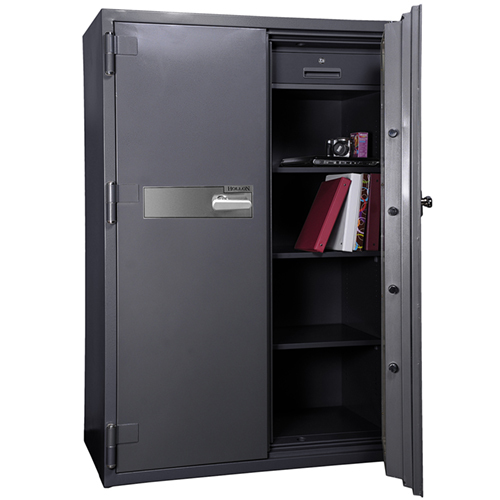 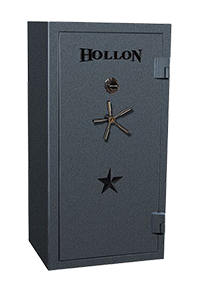 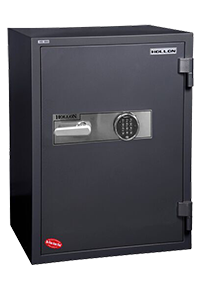 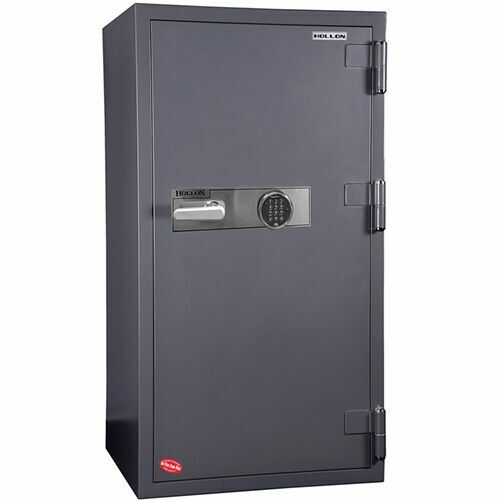 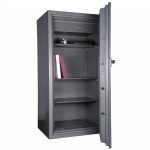 Hollon Office Safes are the ultimate in Fire and medium burglary protection. 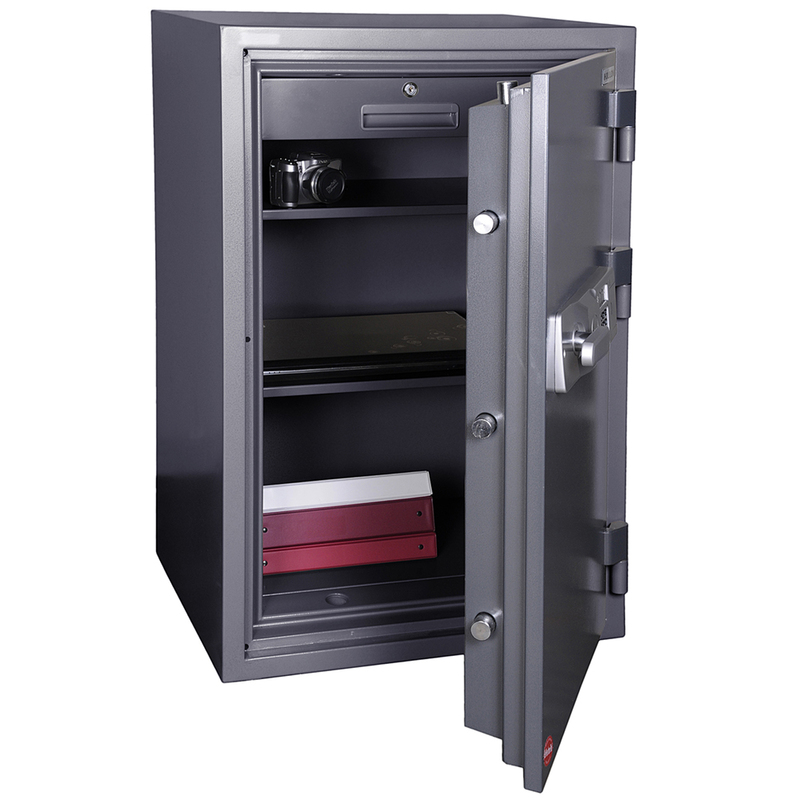 They are manufactured using state-of-the-art technology and craftsmanship to provide the best protection of your documents and valuables against the threat of fire and burglary. 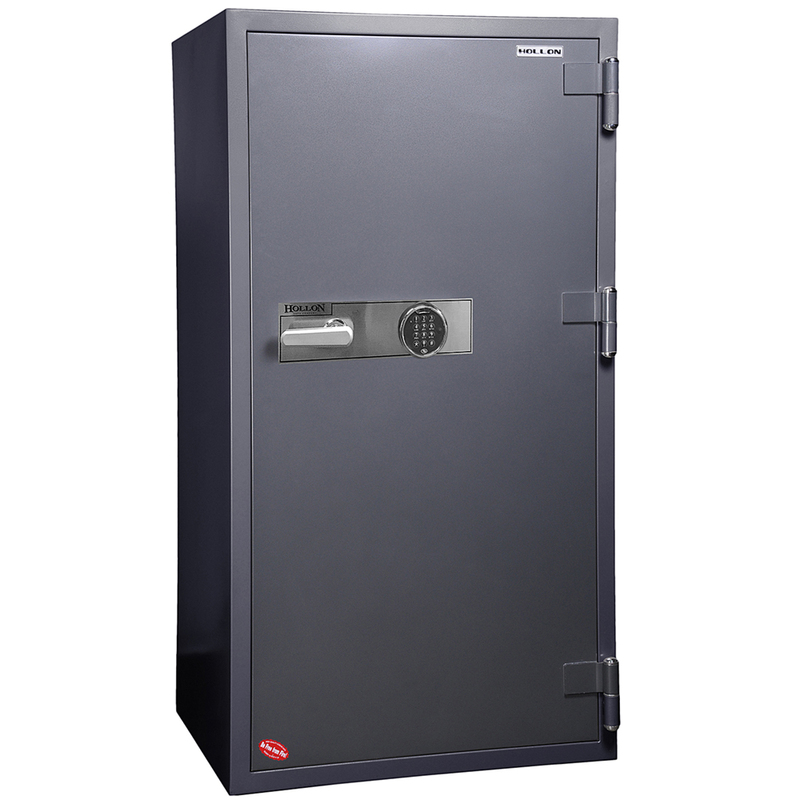 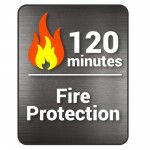 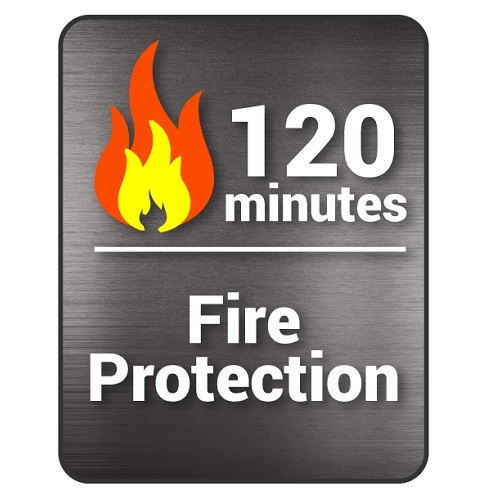 Our Office Safes provide a full 2 Hours of fire protection at 1700 Degrees external temperatures while maintaining an internal temperature of 350 Degrees. These elite safes are practically unstoppable. 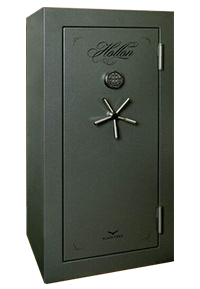 Now equipped with “Made in USA” Sargent and Greenleaf choices of Group 1 electronic lock or Group 2 dial lock. Includes standard secondary locking system also known as a “relocker” in case of burglary attack. Each safe comes with one bolt down hole and hardware (concrete installation) . 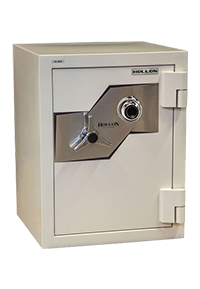 Compare our line to the competition’s one hour safes around the same price why would you settle for less? 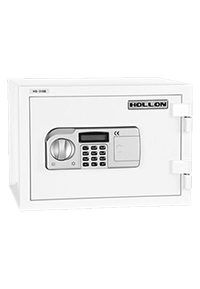 Instead, buy a Hollon 2 Hour Office Safe and buy the best. Re-locker also known as a secondary locking device included. 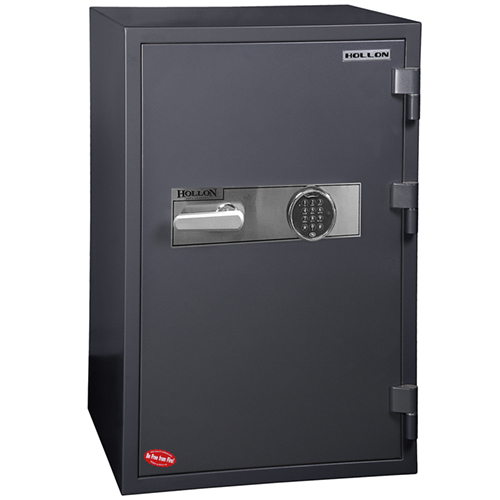 ***NEW*** Internal re-locking device also known as a secondary locking device. 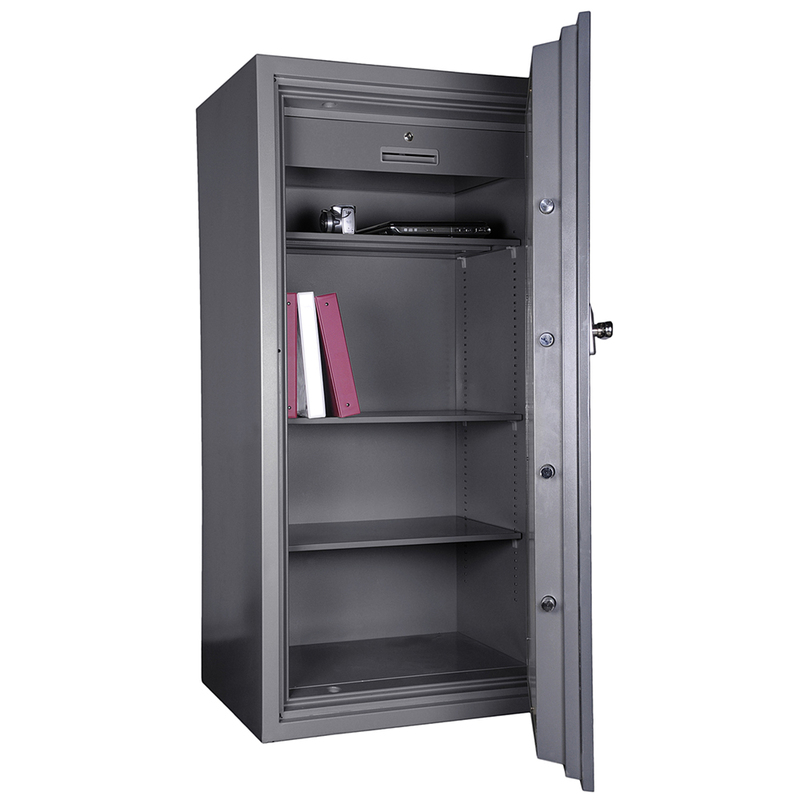 Re-locker or secondary locker is also included. Re-locker or secondary locking system is also standard. Re-locker or secondary locking system now standard. 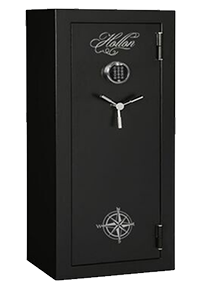 Does not come with bolt down hole.